A Year of Being Here: Todd Davis: "The Sound of Sunlight"
"The Sound of Sunlight" by Todd Davis, from In the Kingdom of the Ditch. © Michigan State University Press, 2013. 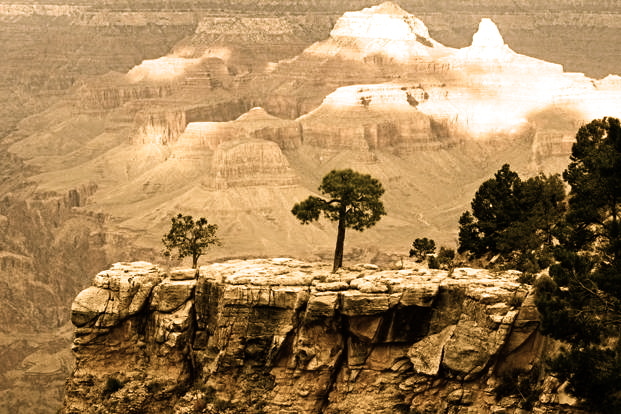 Photography credit: "Light and shadow play with each other across the cliffs of the Grand Canyon," by Bhaskar Krishnamurthy (originally color).